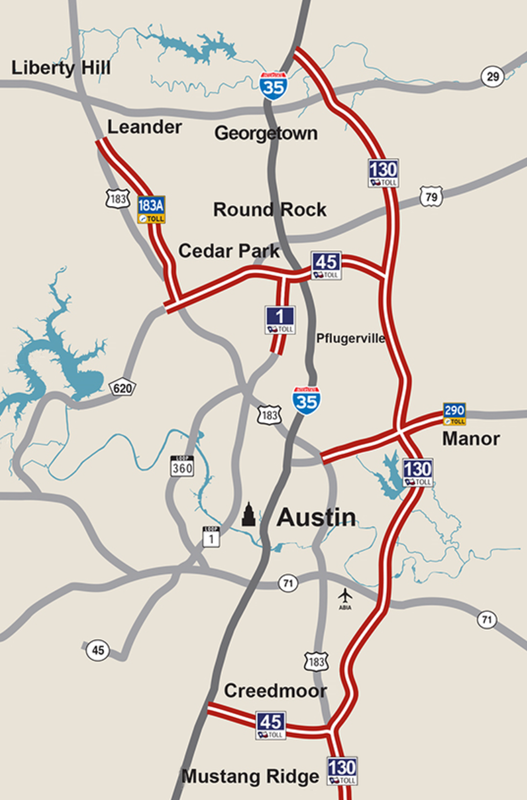 A quick update and summary of the Austin area Toll Roads. More details are at the website below. 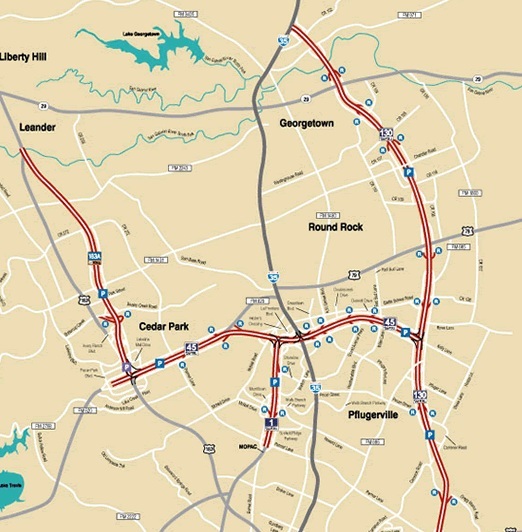 If you are new to the Austin area and need the TxTag for your vehicle, you can apply online.